HMD Global sent out invites for its upcoming event that is going to be held in Taiwan. According to the invites, the Nokia X71 will be launched on April 2. On the same event, the company is going to launch the highly anticipated Nokia 9 PureView. The smartphone is claimed to be the best camera phone of Nokia and it is evident from the megapixels. 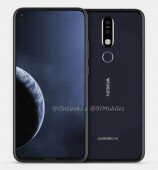 Recently, Nokia X71 specs appeared on Geekbench. The Geekbench listing shows the “HMD Global Nokia X71” running a Qualcomm Snapdragon 660 AIE CPU. According to the listings, the handset will come paired with 6GB of RAM for multitasking. Furthermore, the handset will be running Android 9 Pie Straight out of the box. It will be presumably Android One like many of the Nokia Phones. The Nokia X71 will come with a 48MP camera paired with a 120-degree ultra-wide camera with Zeiss branding. Moreover, it will feature a 6.22-inch display. 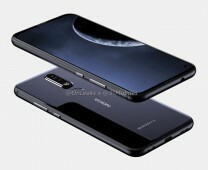 However, it is said that the global variant Nokia 8.1 Plus will come with dual cameras. On the other hand, the X71 is supposedly going to have a third camera on the back as well. 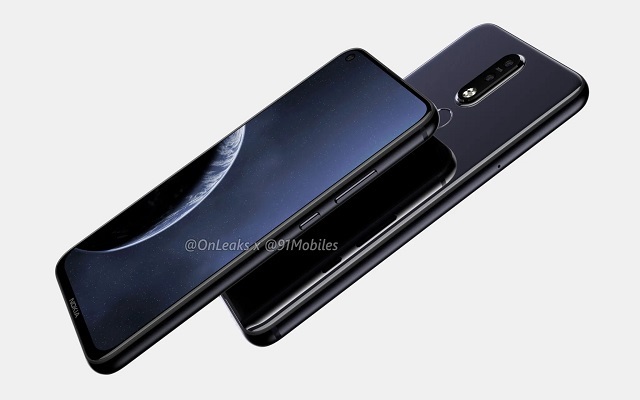 The Global variant Nokia 8.1 Plus appears to have a hole-punch front-facing camera that is also expected on the upcoming X71. Moreover, the Nokia 8.1 Plus has a Snapdragon 710 while the X71 runs a Snapdragon 660. The handset will go official on April 2. Only a few days are left in its launch. So, let’s see what comes next ahead of its launch.